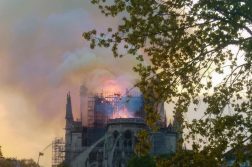 The traditional image of politics in the UK is of Westminster and the House of Commons, where the political elite of the day spend their time discussing matters of regional, national and international significance. 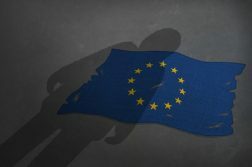 Although the events of this summer have particularly emphasised the importance of centralised Government, where the ramifications of the Brexit Vote have heavily impacted both the national and international arena, local Government provides an undervalued democratic safeguard for parochial concerns. Local Politics in Southampton has a relatively short history. Southampton City Council was only established as a unitary authority in April 1997, in one of several sweeping reforms suggested in the 1992 Local Government Act. The reforms in increasing growing towns aimed to fix problems related to under-representation of local citizens. Prior to this, Southampton, like Portsmouth, served as a district within Hampshire County Council, which still exists today and resides in Winchester. 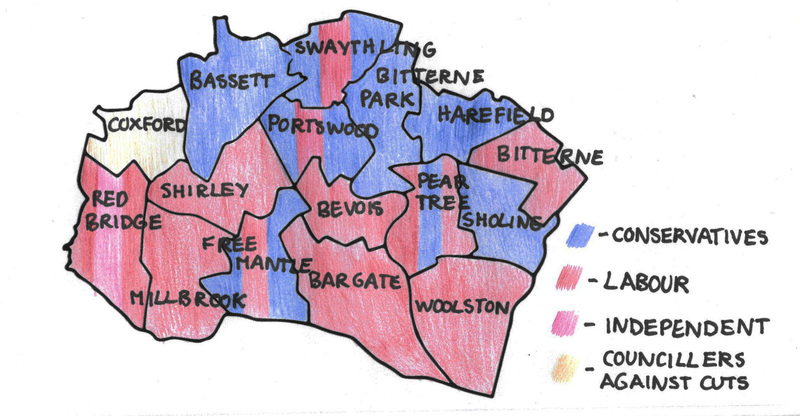 Today, Southampton City Council is divided into 16 wards, with each ward represented by three councillors elected by thirds on a four year fixed term. 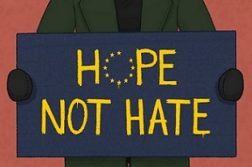 Following this year’s election cycle in May, the Labour Party has retained a slim majority in Southampton City Council with 25 councillors, ahead of the Conservative Party’s 19 councillors, the Councillor’s Against Cuts 3 councillors, and a single Independent councillor. Following an election, the first task of the reshaped City Council is to select a leader. In accordance with this year’s election results and the overall composition of the Council, a Labour Council Leader was re selected as Cllr Simon Letts. Letts’ first official job as Leader is to appoint other councillors into ministerial roles in the City Council Cabinet, which is currently dominated by Labour Party councillors. Once appointed, each cabinet member has the power to propose any legislative changes that fall within the budget or policy framework without raising the proposals into meetings of the full City Council. Yet, this is not to suggest that City councillors outside of the Cabinet are redundant. In addition to providing an essential connection between members of the local community and the political power centres in Southampton, the full council meets six times a year to set the budget each year and select which policies should be pursued. Similarly, councillors must approve any cabinet proposals not established within the budgetary or policy plan, which embodies a check against excessive power by cabinet members. Simon Letts was first elected as a Labour councillor for Bitterne Ward in 2006. A former University of Southampton graduate in Chemistry, Cllr Letts served as Ward Councillor for Millbrook from 1991, and has since been involved in a number of panels and committees, most recently the Chair, Overview and Scrutiny Management Committee for Environment and Transport. However despite this experience Letts only became Leader of Southampton City Council in 2013, a role he has held ever since. 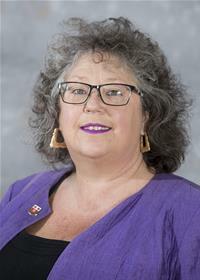 First elected for Labour in 1997, Councillor Jacqui Rayment has represented Bevois Ward in Southampton City Council since 2002. While Cllr Rayment has only served as Deputy Leader since this year’s election, she has previous experience within the Cabinet, holding the post of Cabinet Member for Environment and Transport since 2013. Cllr Rayment briefly held the position of Leader for an interim period following the resignation of controversial former Leader Mark Williams, before Simon Letts was selected in an emergency general meeting to steady the ship just three weeks later. 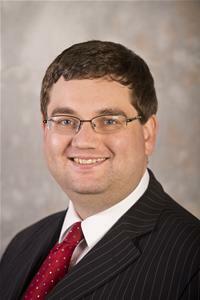 Councillor Mark Chaloner has represented Shirley Ward as a Labour Councillor since 2012. Cllr Chaloner has occupied the role of Member for Finance since 2015, and previously held the position of Cabinet Member for Children’s Safeguarding. 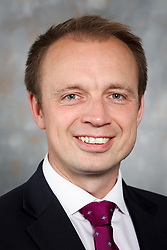 In 2015 Chaloner unsuccessfully ran for Parliament as the Labour Party’s candidate for Winchester, coming third behind Conservative incumbent Steve Brine and Liberal Democrat Jackie Porter. Another Labour Councillor for Shirley Ward, Satvir Kaur has represented the interests of constituents in Shirley since 2011. Cllr Kaur attended both Southampton universities, studying a History and Politics undergraduate at the University of Southampton before studying Law at Solent. 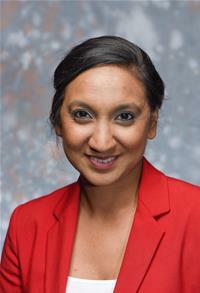 Cllr Kaur has held her current cabinet role since 2015, but is also notable for her involvement in Southampton’s Street CRED initiative, which attempted to promote pride in neighbourhoods across the city. 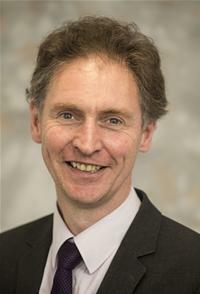 Dr Darren Paffey has represented Labour in Southampton City Council since 2011, representing Peartree Ward until 2015, and following an unsuccessful Parliamentary Campaign in Romsey and Southampton North, now represents Bargate Ward at the City Council. Having previously studied both at undergraduate and postgraduate level at the University of Southampton, Cllr Paffey also works as a Spanish lecturer at the University.